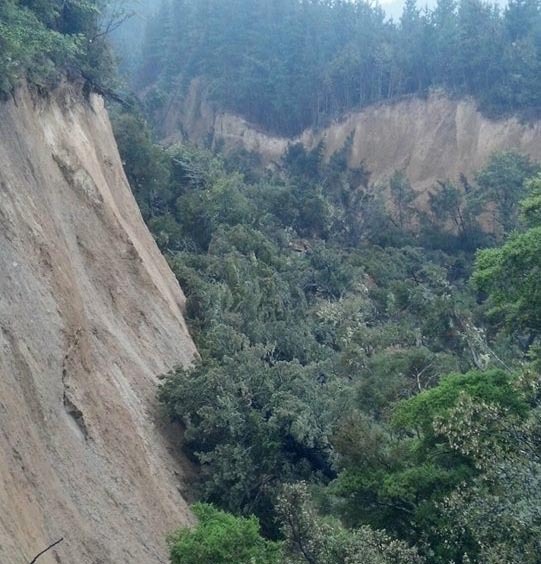 After a powerful earthquake of magnitude 7.8 in New Zealand, continue to find huge faults in the earth’s surface. 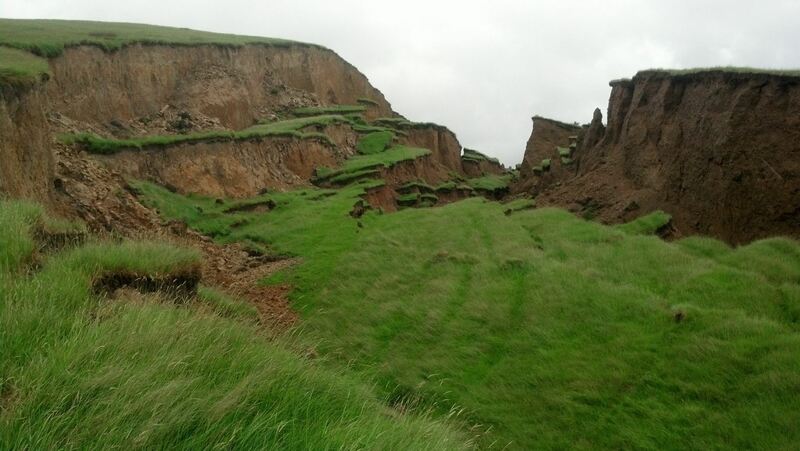 One of these faults has been found in the County Hurunui of the Canterbury region, which had not previously been. The land on both sides of the fault fell by 20 metres and the bottom of the ravine is littered with fallen trees in it. 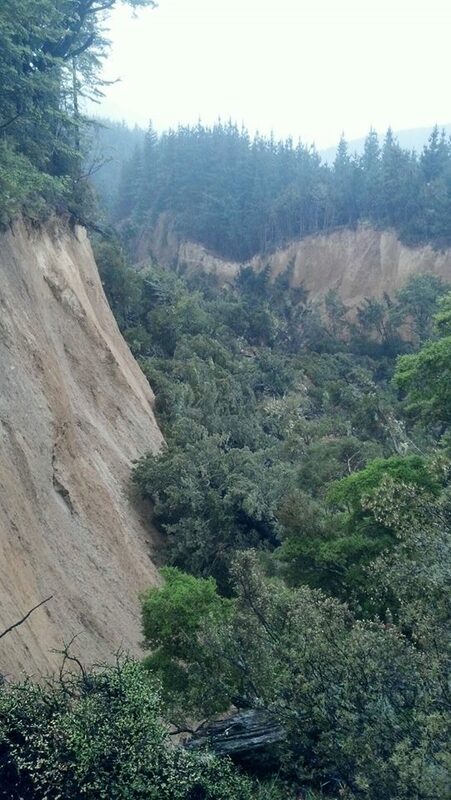 New fault stretches for dozens of kilometres, passing through forests and plains.